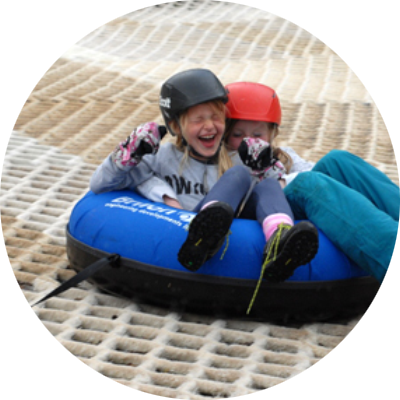 Whether you are a seasoned pro or a complete beginner, toddler, child or adult, our 60 metre ski slope can be used in all weathers. 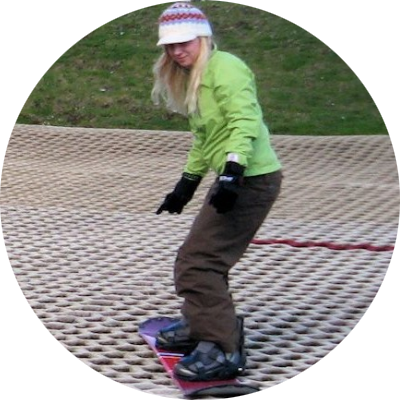 All our instructors hold full ASSI (Artificial Slope Ski Instructor) qualifications. All tuition includes equipment – pre-booking is essential, and you should arrive approx. 15 minutes before your lesson starts, to get correctly fitted for skis and boots. For children aged 7 -16 years, from beginners to improvers. 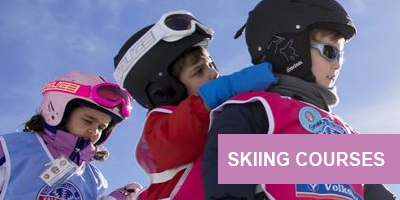 Adult and Junior Learn to Ski Class, during school holidays. Phone for times – Please book early as places are very limited for this exceptional offer. A session on the last Sunday of each month from 4pm – 6pm, supervised by a fully qualified BSCD guide. BSCD only runs between September and May. Wednesdays from 10.00am – 12.00pm. It’s a great way to brush up on your existing skills, with informal tuition, in a social atmosphere. All private tuition includes equipment – pre-booking is essential, and you should arrive approx. 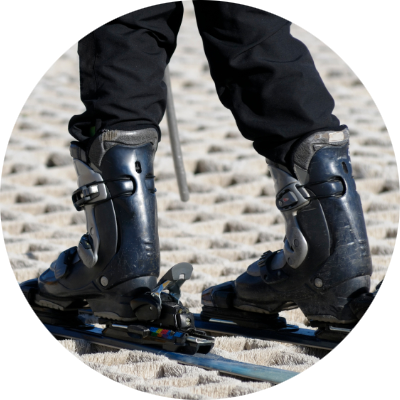 15 minutes before your lesson starts, to get correctly fitted for skis and boots. 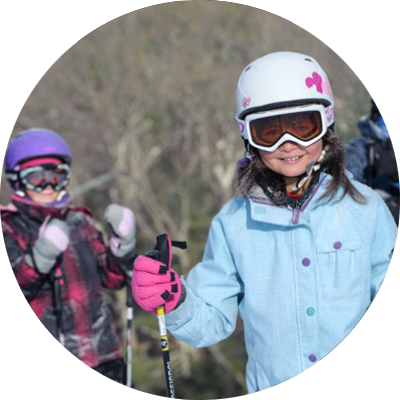 For beginners to advanced skiers of all ages, advancing skills and techniques at a time suitable to you. 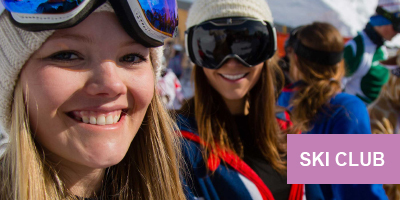 Juniors aged between 7 & 16 can book onto our Snowsports Academy to follow a unique journey through the ski awards. Private lessons are available for Adults and Children 9+ years (min size 3 boot) and include all equipment. Pre-booking is essential and you should arrive approx. 15 mintues before your lesson starts to be correctly fitted for equipment. Once you have reached a safe level through tuition, your instructor will let you know when you can start practicing on your own. Always phone to book. It’s great exercise for kids and fantastic family fun. Please phone to book your time, and wear long sleeves, long trousers and gloves for your protection. Always follow the guidelines given on arrival.